Was the Sword of Kahless inspired by the One Ring? But in terms of their effect on the holder, they are quite similar. In "The Sword of Kahless", Worf, Dax, and the Dahar Master Kor go on a quest to find the ancient bat'leth. When they do, it poisons the minds of Worf and Kor. Merely holding the sword fills each of them with paranoia and hatred. They begin to plot the other's death, as they dream of using the sword to wield control over the Klingon Empire. DauntlessMedia.net — "In that sense, the Sword takes on qualities of the Ring of Power..."
Siskoid's Blog of Geekery — "If anything, The Sword of Kahless reminded me of Lord of the Rings, with its artifact whispering sweet nothings into the heroes' ears..."
Jammer's Reviews — "...leaving us to assume that the Sword has some kind of ill effect on its possessor (similar to the One Ring in LOTR)." Have the writers specifically stated that the Sword of Kahless was inspired by / was an homage to the One Ring? 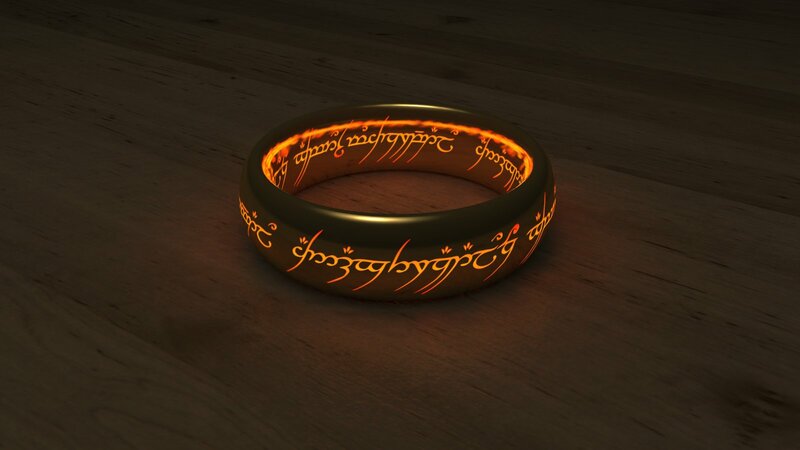 There are certainly similarities, but the One Ring is by no means the only Artifact of Attraction1 in the history of fiction. "The idea is that the sword itself doesn't have any magic," he says. "It's the concept of the sword that has the power. [...] The minute anyone starts talking about the sword is starts infecting them, so Worf gets caught up from the very beginning, back at the bar." If their religion in the largest sense is one of battle, victory, personal glory and power and you've got this in your hands, then it starts to eat away at you and you start to talk about your destiny. So it seems as though the corruption of the Sword is how it's mythology interplays with the Klingon cultural mindset, and ultimately makes them do silly things in the name of "glorious destiny." Compare this to the One Ring, where the corrupting influence is the Ring'sown malicious will, actively using you to further its own ends. Q: This is probably been answered before but...Was the legend of Kahless influenced by the Legend of King Arthur? i.e. The Sword of Kahless = Excalibur? A: It was certainly one of the influences, but I believe the Holy Grail and other legends had an impact on the thinking of Rene and Hans when they wrote that show. 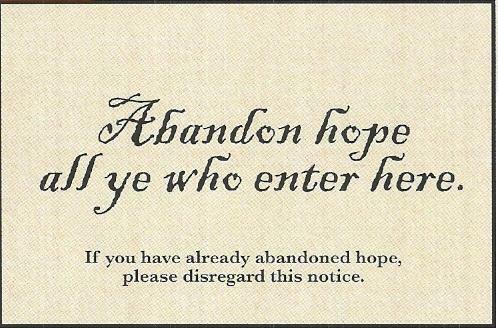 1 TVTropes link; all hope abandon etc. Not the answer you're looking for? Browse other questions tagged star-trek tolkiens-legendarium star-trek-ds9 the-one-ring klingon or ask your own question.